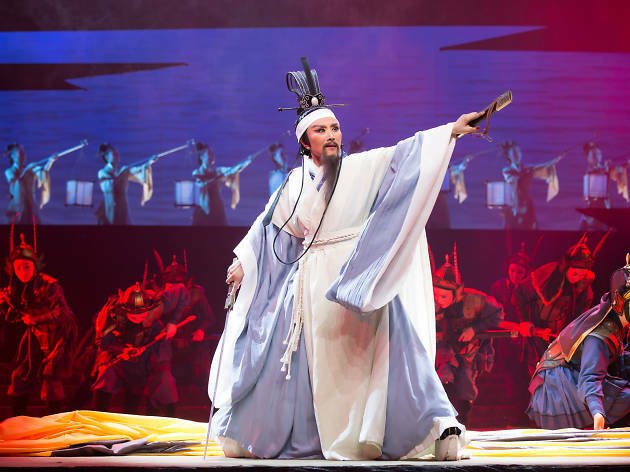 Cantonese opera was once the most popular art form in our city and our greatest cultural export. This two-month-long festival pays tribute to that. 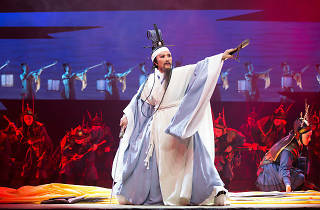 The celebration brings to Hong Kong a diverse range of performers including the Shanghai Kunqu Opera Troupe and the Second Troupe of the China National Peking Opera Company who will showcase the different styles and unique charms of regional Chinese opera.